Your website is the bread-and-butter of your practice and the single most important piece of your online marketing strategy as it is one of the best ways to obtain new patients. Our team of web developers at Prescription PR will ensure your website conveys the objectives and goals of your practice while providing a functional and user-friendly interface. We always keep the user in mind when developing your website as we know functionality is of utmost importance. There are a multitude of codes, meta tags, navigational hooks, and technological bits and pieces behind the visible “face” of a website and all play a major role in determining how well the website will operate when viewed on the various different platforms. 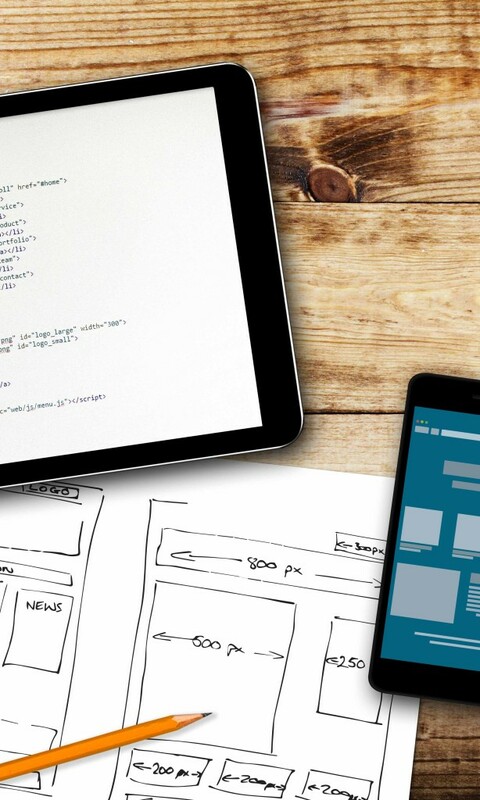 Poorly designed pages, broken links, and a lack of relevant original content can greatly harm the user experience and we make sure your website is designed for optimal usability. The web developers at Prescription PR understand that your site is where the goals and objectives of your practice are on display for your patients to see. We also know that each medical practice has their own unique characteristics that must be optimized with an online marketing program as a whole. We offer a professional and intuitive design portfolio based upon your brand that highlight the services offered by your practice. Our philosophy is that “one-size-fits-all” does not apply to a marketing strategy. We have a range of web design packages that we believe will help increase traffic to your website and develop the brand image your practice needs in an increasingly competitive industry. Please feel free to contact us if you have any questions or would like more information regarding our website development services.